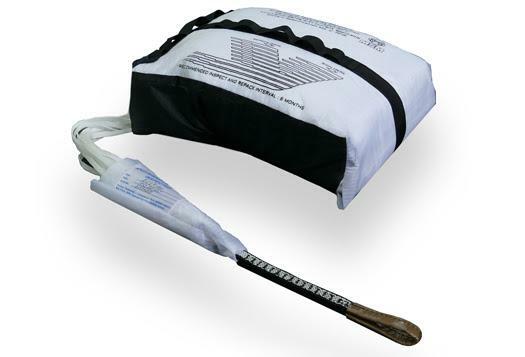 Mayday SLT (Superlight) - Apco Aviation Ltd.
Superlight (SLT) Mayday range – Mayday 16 SLT, Mayday 18 SLT, Mayday 20 SLT – The SLT shares the same construction as the LT, but uses PN9 cloth which is the lightest high-tech cloth available. 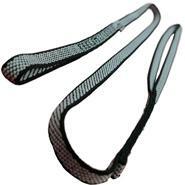 The Mayday SLT is available in three sizes, with a short or long bridle, for paragliding or hang gliding. 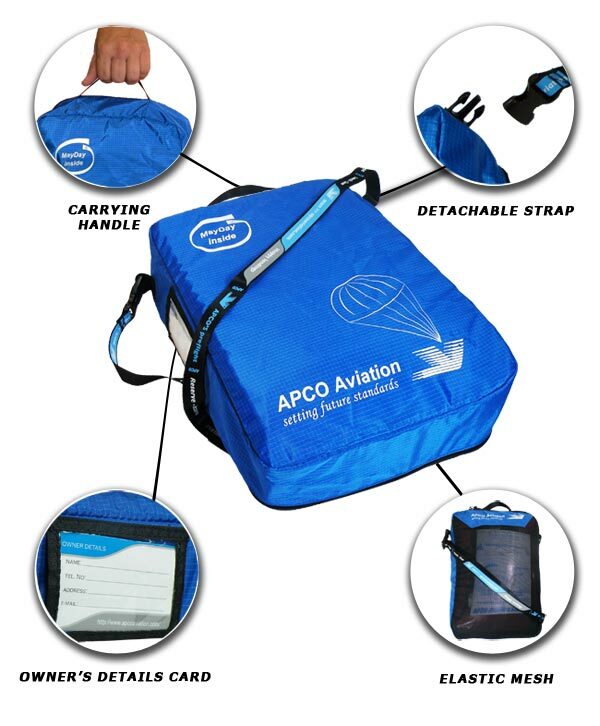 Apco also manufactures a wide range of accessories for the Mayday range. This includes front and side mounted external containers for paragliding as well as external containers for hang gliding, split bridles, long bridle extensions, UV-sleeves and much more. Super light (SLT) Mayday range – Mayday 16 SLT, Mayday 18 SLT, Mayday 20 SLT – designed for pilots who wish to keep their equipment extremely light. 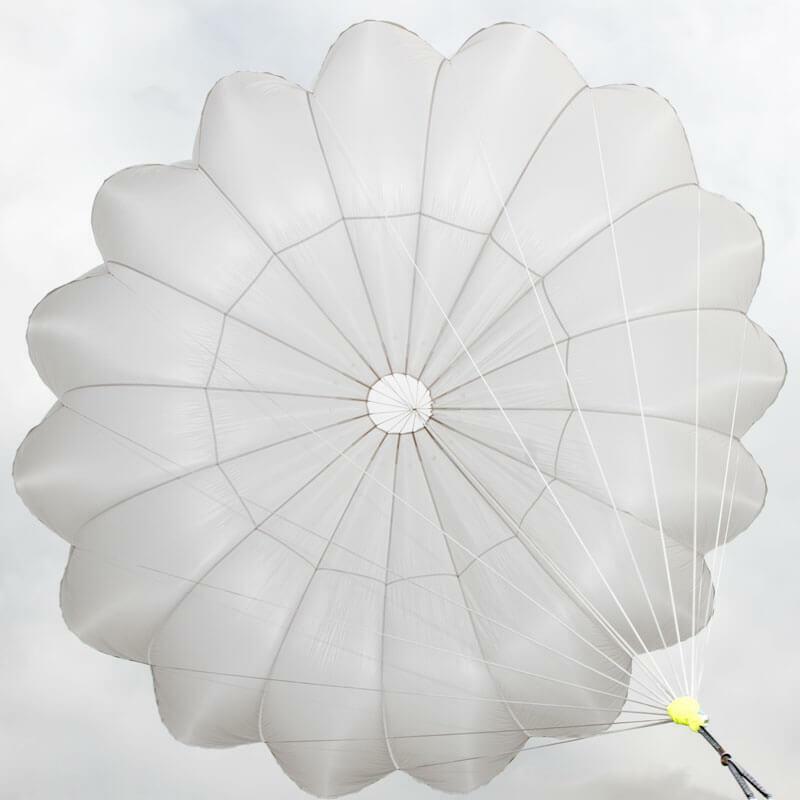 Weight reduction for SLT was achieved by using state of the art materials – canopy cloth used is PN9 (the last, most sophisticated development in parachute cloth), as well as additional weight saving advanced design solutions. 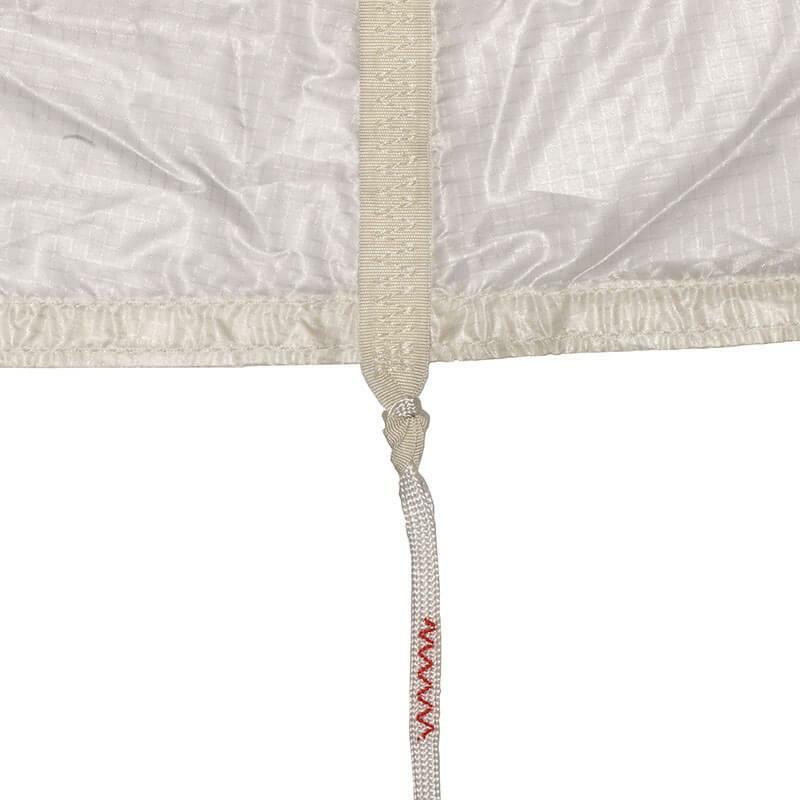 Light (LT) Mayday range – Mayday 16 LT, Mayday 18 LT, Mayday 20 LT – The LT shares the same construction as the SLT, but uses PN1 cloth which is slightly heavier. Classic Mayday range – Mayday 16, Mayday 18, Mayday 20, Guided Mayday and Mayday Tandem, as well as Mayday 28 UL. 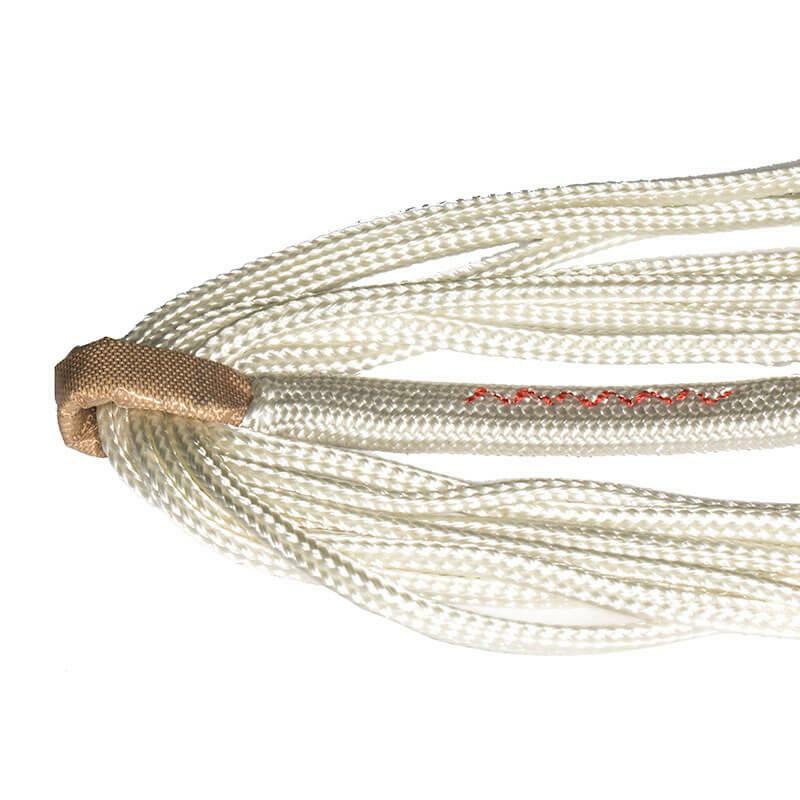 The Bridle is made from 1700kg Dyneema Webbing. 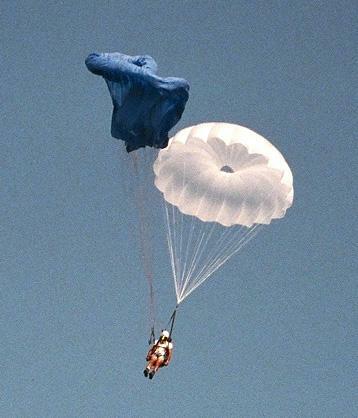 The attachment loop is covered with a Teflon sheath, to protect it from dangerous friction which may occur during deployment. Finally the bridle has a line sheath attached, to protect the lines where they link to it. 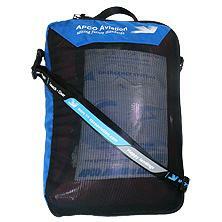 APCO’s Mayday 16 SLT is the lightest chute on the market, in terms of canopy weight for the maximum load it can carry (12.2gr. 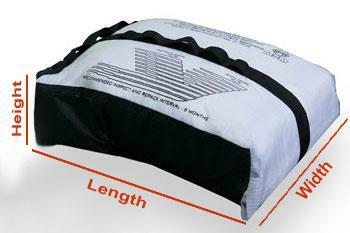 of canopy per each kilo load). There are lighter chutes on the market, but they are certified for very small loads – 80kg. and sometimes less. When you compare the weight of the chute against the load it can handle, APCO Mayday 16 SLT emerges as the clear winner.